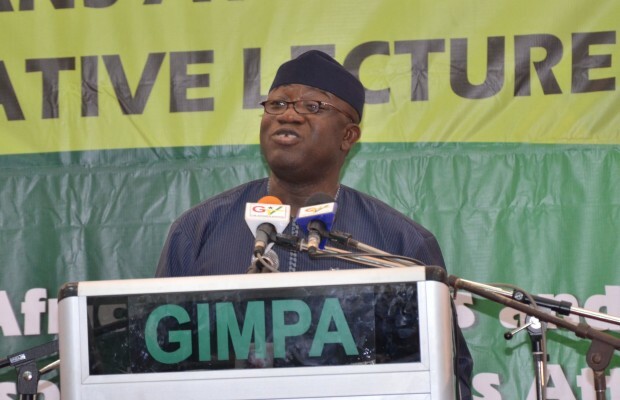 FORMER GOVERNOR of Ekiti State in Nigeria, Dr Kayode Fayemi, has stated that the African continent requires thoughtful politicians with character and integrity who are bold and broad-minded enough to consider things which lie beyond the scope of their immediate benefit. According to him, the continent also requires enlightened politicians who are willing to rise above their own power interests or particular interests of their political parties in order to resolve the current democratic deficit that Africa is experiencing. He added that in the realm of politics, intellectuals need to make their presence felt rather than accepting a political office and using that position for their selfish gains. “They should alert people to the good qualities in themselves, including a sense of the values and interests which transcend the personal, without giving himself an air of superiority and imposing anything on his fellow humans; they should not yield to the dictates of public moods or of the mass media, while never hindering a constant scrutiny of their actions,” he said. “He shunned disdained, flamboyant, self-promoting photo opportunities, opting instead to work behind the scenes. Professor Mills shunned the limelight, preferring to work behind the scenes. He soon became the influential architect of official interventions in many areas but he was always far more interested in getting results rather than milking his fame for political capital,” he said.